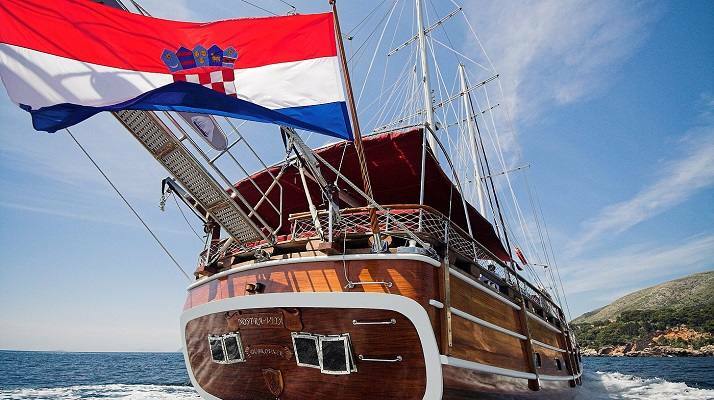 On this page, we present you with four different route ideas for your Croatian gulet cruise. 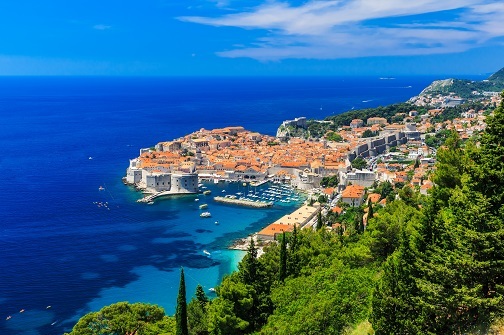 These itineraries are just basic ideas, designed to introduce you to different possibilities for cruise routes along the Croatian coastline and are not fixed in any way. Each itinerary can be planned according to your specific wishes, desires, and preferences. 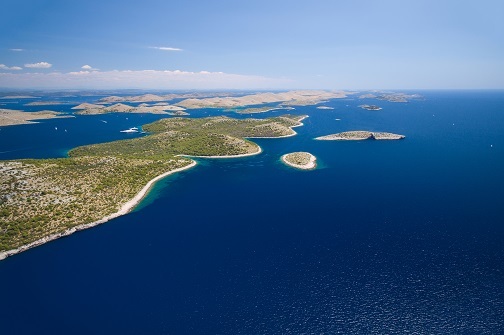 The presented itineraries take different possibilities into account, from routes designed for those groups who want to avoid mass tourism, relax and enjoy nature to a full extent, to routes best fit for groups who want to experience the Dalmatian culture, explore cities, try different water sports, and engage in various activities. 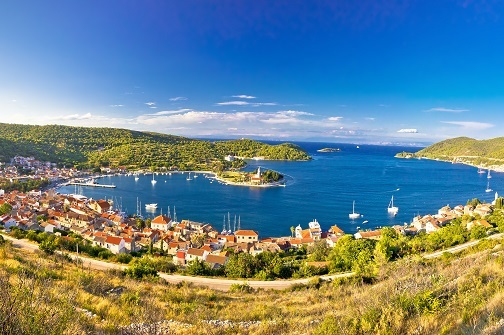 There are numerous variations of these itineraries possible. 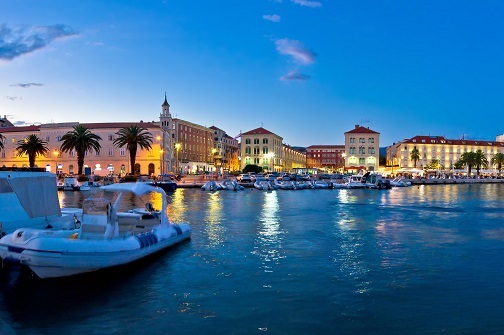 These four routes describe the most popular and exciting destinations that Croatia has to offer.